Does your cat deserve a vacation too? Some R&R at the Beach Bungalow? Cato’s Catopia is so much more than a cat boarding establishment. We provide Cat Condo’s and themed Cat Suites to make your cat as comfortable as you are while you are on vacation. 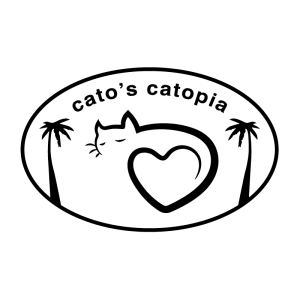 Cato’s Catopia also offers different services to make your (and your cat’s) life more comfortable. Some of our services include: VIP Spa Treatment, Webcam Check-in Abilities, Drop off Play Dates, and a Cat Valet Service. Book your cat’s stay at Cato’s Catopia today to make sure that your cat is as comfortable as you are on your vacation. We fill up quickly so make sure you book in advance! Cato’s Catopia is not your ordinary Cat Boarding facility.  We truly love our four legged feline friends and provide top of the line accommodations and services to ensure your Cat is as comfortable as you are while you are on vacation. We believe that it is important to keep our feline friends from the undue stress caused by canine presence and barking. Our facility has Germguardian air filtration systems in the rooms with the cats. We also have the Simplisafe security system which has the following monitors: Smoke detector, carbon monoxide detectors, freeze sensor, water sensor, glassbreak sensor, and motion sensors. We use dropcams as video surveillance which gives alerts for any motions. Now Open! Contact us today to reserve your place for your cat. You can call 843-471-2560 or you can email us directly at catoscatopia@yahoo.com. We look forward to hearing from you today! Every cat’s first visit – you get to pick a blanket – 32 different colors to choose from – approximate size 22″ x 20″ (can view the choices on the Facebook Blanket Colors Album). Additional blankets can be purchased for $22.50 each.